Debra Powell, Ph.D., author, researcher, consultant, entrepreneur and associate professor of equine studies at Saint Mary-of-the-Woods College, is set to deliver the keynote at SMWC’s 184th commencement ceremony on Saturday. Powell is poised to share inspiring stories and useful advice from over 20 years as an equine academic and practitioner. She has served as an equine researcher and manager of the equine facility at the University of Kentucky and an equine faculty member at The Ohio State University. She owns and operates Powell’s Equine and Canine Therapeutic Services, which specializes in non-invasive therapies and nutritional consulting. She is veterinary-certified in the areas of acupuncture and chiropractic and has been nationally-certified in equine and canine massage. She has worked at the 1995 and 2012 summer Olympic games as one of the equine physiotherapists for the U.S. Equestrian Team. For exceptional contributions in the field, she received the 2018 Sister Mary Joseph Pomeroy Faculty Excellence Award for Scholarship from SMWC. 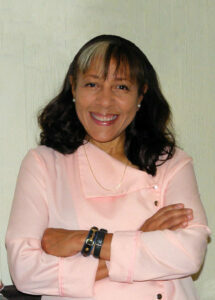 Powell is also a freelance writer for equine magazines and a regular presenter at conferences in the U.S. and abroad. For example, she spoke on the importance of women in racing at a panel discussion in the 2017 World Arabian Horse Racing Conference in Morocco. She was recognized at this event for her contributions to the horse industry as a writer for the Arabian Finish Line Magazine. Powell’s recently published textbook, “Anatomy and Physiology of the Equine Digestive System, just facts…no fillers,” is used in the equine nutrition course at SMWC, as well as at the University of Kentucky and North Carolina State University. SMWC invites distinguished members of its faculty to deliver the address at its winter commencements. The 184th ceremony will celebrate more than 100 students completing SMWC’s on-campus, online, graduate and certificate degree programs. It will begin at 1 p.m. on Saturday in Jeanne Knoerle Sports and Recreation Center. During the ceremony, special awards are given to students, faculty and community members embodying values important to the institution. 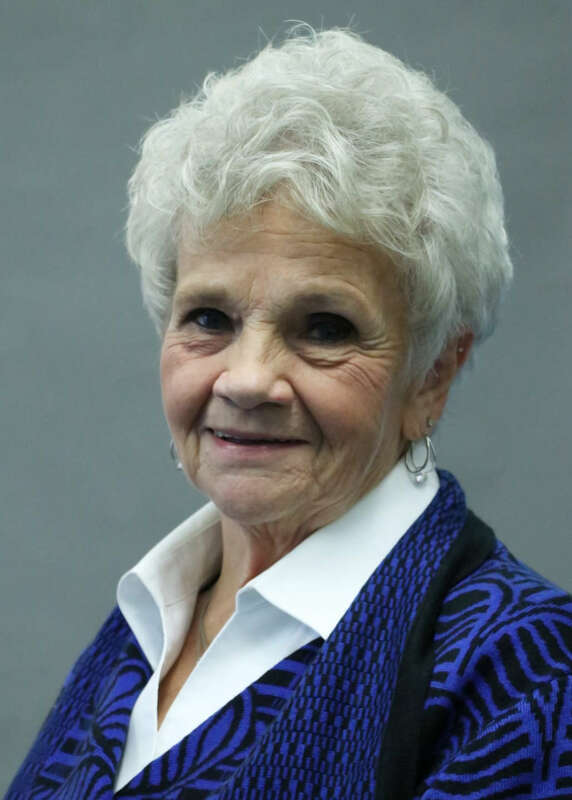 The Aspire Higher Award, which recognizes community leaders who demonstrate a passion for using the present to create a better future, will be presented to Judy Anderson, president of the Vigo County Commissioners. She is being recognized for her accomplishments and key role in redefining the future of Vigo County through collaboration, partnerships and community initiatives. A Vigo County native, Anderson was the first woman elected as a Vigo County commissioner in 2001. She had broken barriers as early as 1996 when she became the first woman ever elected to the Vigo County Council. In 2006, Anderson expanded her interest in statewide conversations surrounding union concerns throughout the region with a run for the Indiana state auditor position. Anderson’s service to the county and Indiana has received several accolades including the 2009 Outstanding County Commissioner and 2011 Arthur R. Himsel awards from The Association of Indiana Counties. Anderson has served nationally as a district officer on the National Association of Counties board of directors. Additionally, she has served as a board member and president of the Indiana Association of County Commissioners. In addition, she currently serves as the president of the West Central Indiana Economic Development District.